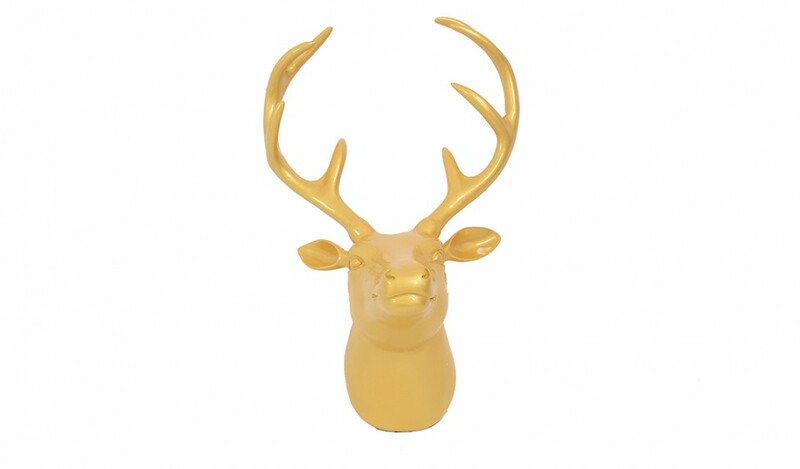 Go for a touch with nature and modern design suede! 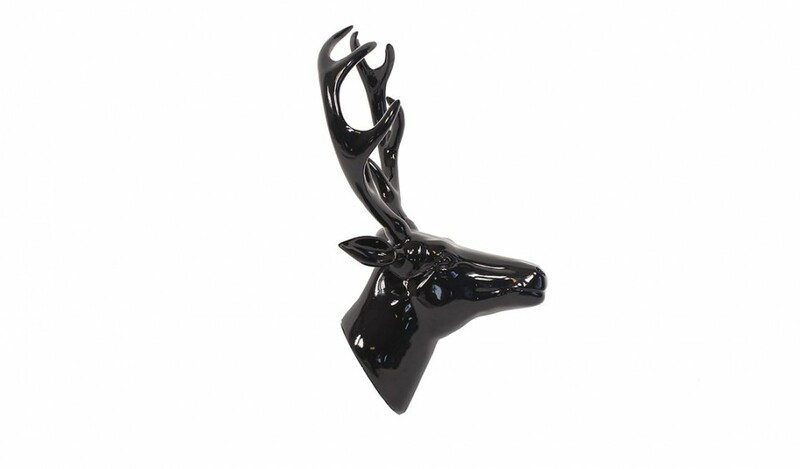 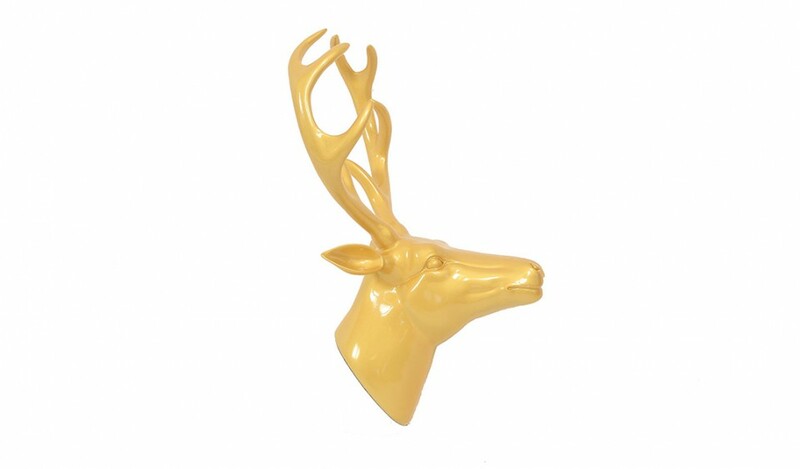 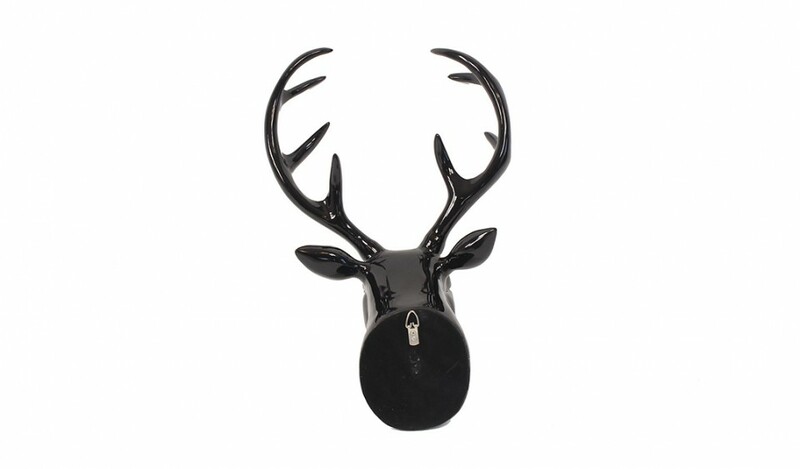 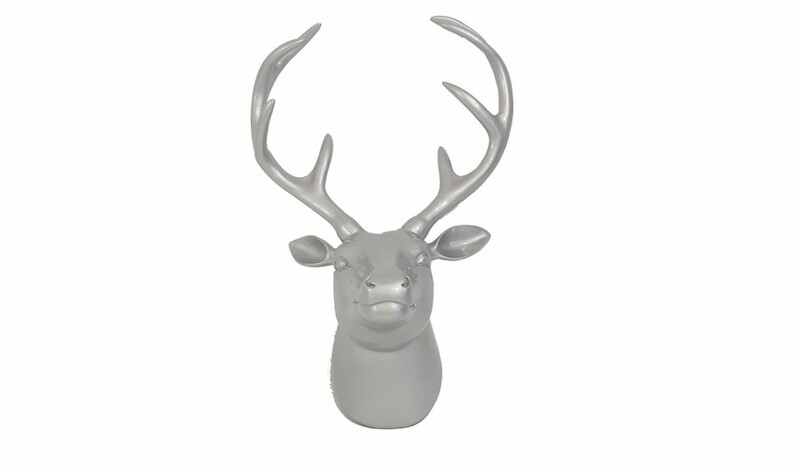 The deer Artypopart design is available in three colors silver, black or gold. 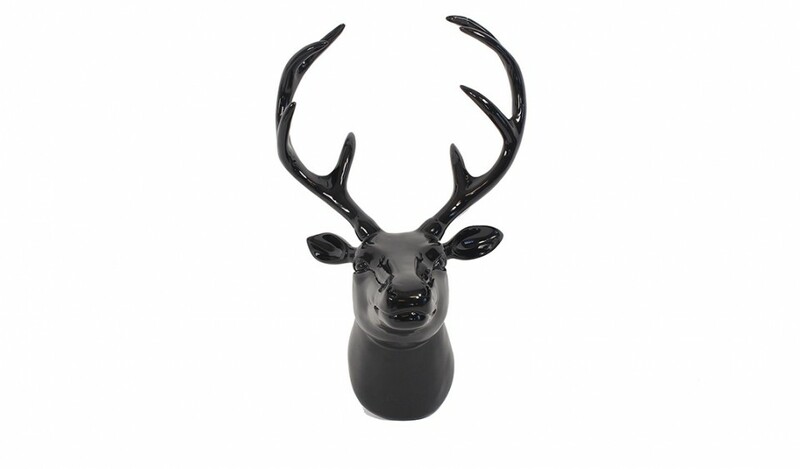 Composed of polyresin lacquered, it combines quality materials and original design. 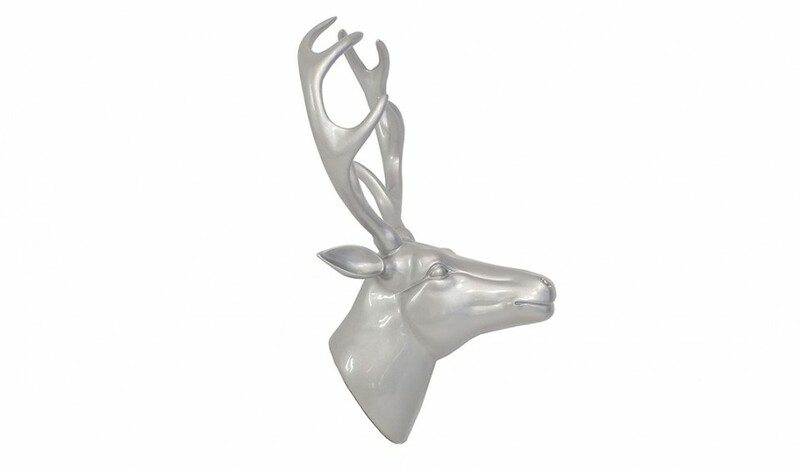 Perfect on your walls, it will give a unique personality to your home.